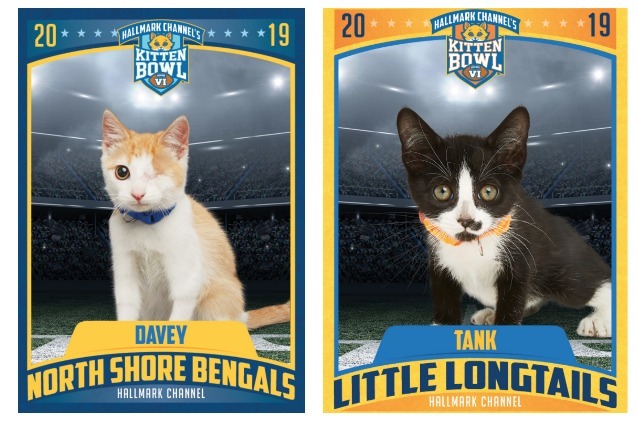 Hallmark Channel’s Kitten Bowl VI: Here Are Your Champs! The highlight of any Super Bowl weekend isn’t about the Patriots winning (again, boring) but about the puppies and kittens ‘ruffing’ it up adorably on the field. Yes, kittens too, because as Hallmark Channel’s Kitten Bowl VI proved: It’s not always about the puppies! Super Bowl Weekend is full of the stuff sports fans live for: competition, commercials and tons of finger foods. But for those of us animal lovers, it’s a great weekend for a completely different reason: the baby animal bowls. 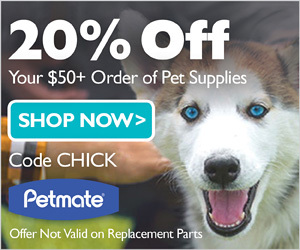 For fifteen years, Animal Planet has featured the adorable Puppy Bowl and six years ago, Hallmark Channel joined the fun with the cutest little kittens you’ve ever seen. We have to tell you, the claws came out this year, with the Little Longtails defeating the North Shore Bengals narrowly with a score of 35-32. According to the Hallmark Channel, the Kitten Bowl was life in Minneapolis and this year’s game marked the milestone of more than 25,000 shelter pet adoptions sponsored since the first Kitten Bowl in 2014. 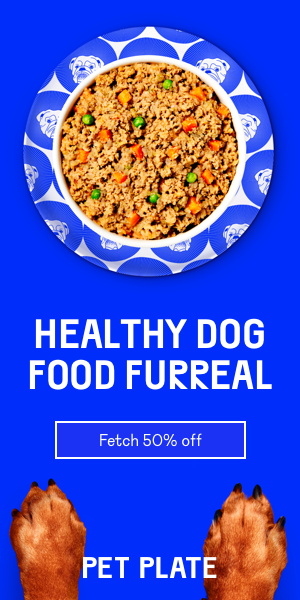 Fans all over the country tuned in to watch their furry favorites fling the fluff! Well-known animal advocate Beth Stern was this year’s host and was joined by actor Dean Cain, former NFL players Rodney Peete, Rashad Jennings and Boomer Esiason who gave play-by-play commentary on all the fluffness penalties, paws and scores. The Little Longtails lost in overtime last year to the Pouncy Panthers, so this year’s win was sweet redemption for the feline fluffsters. The Kitten Bowl MVK (Most Valuable Kitten) contest allowed voters to choose the kitteh with the mostest and the goal of getting exposure and adoptions increased for shelter animals was the focus for all the fur flying. In fact, during the final, North Shore Bengals’s Team Captain Davey was shown getting adopted, and yes, I may have shed a tear or two. Stern said that the best part of the Kitten Bowl (besides the super cute cat-letes) is that she knows each of the animals she comes in contact with as part of this event finds their furever home, and that’s what it’s all about. And we agree; there’s never to much puppy power or kitten charisma! We’ll be marking our cat-endars for next year! Lori Ennis is a wife, mama and friend to all animals. A self-confessed ‘hot mess,’ she lives in Florida where her Marine husband is stationed, along with her goofy Golden Retriever, Dixie, and a plethora of saltwater fish. Lori and her husband have fostered Golden Retrievers for years, and know no home is complete without an animal buddy!